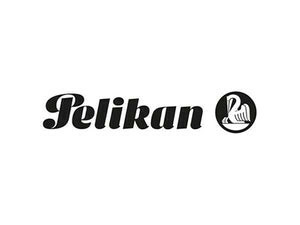 Pelikan was founded in 1832. Its pelican is today a powerful trademark. 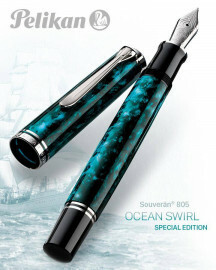 The striped trunk from cellulose and the filling of plunger ink made the Pelikan Pen to stand out from the beggining. 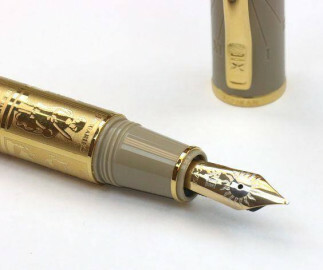 It is a reference point pen for Fine Writing. The writing quality remains unsurpassed. In nearly two centuries, Pelikan has presented excellent pens on the market, acquiring fanatical collectors, but above all sincere and fanatical friends. And that's because Pelikan has shown from the beginning that respects them. Remember that buying a Pelikan Pen, you have the right and the possibility to replace it if you are not satisfied with the thickness of the nose and the way of writing. You must be completely satisfied. This is the company's philosophy.